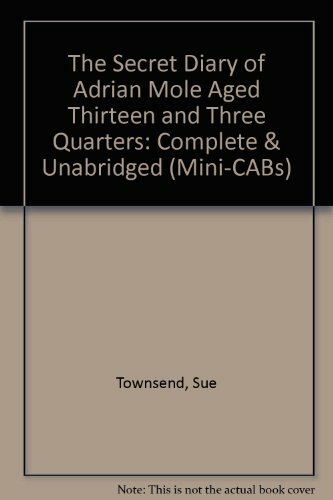 Long before Bridget Jones came the maddest, daftest diarist of them all - Adrian Mole. Life is far from easy when you are 13 3/4. If you're not worried about spots and school bullies, it's trying to decide which of your parents to live with or whether to be a vet or a comedy writer when you grow up. Not to mention romance, in the shape of beautiful Pandora who seems not to notice poor Adrian at all. Then there are the rejections from the BBC... how much longer can he go on!